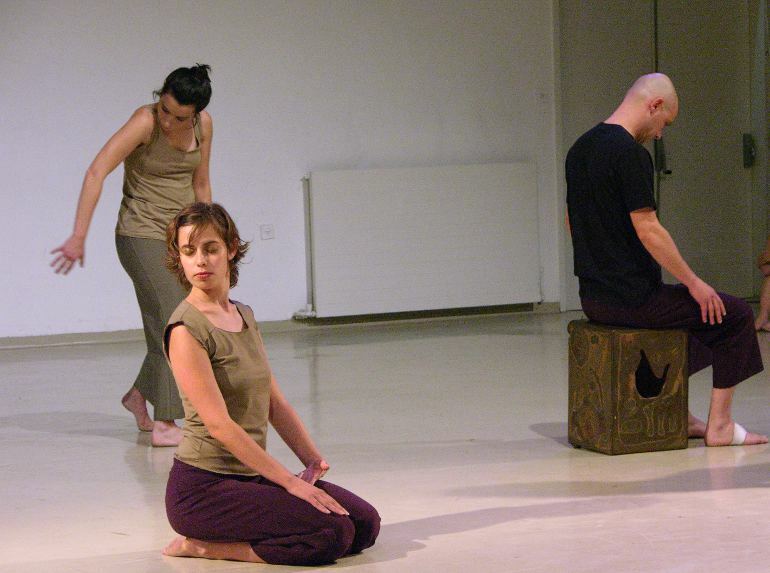 The Movement Department trains dancers, creative artists, and movement teachers. It also offers its graduates the option of studying movement therapy. 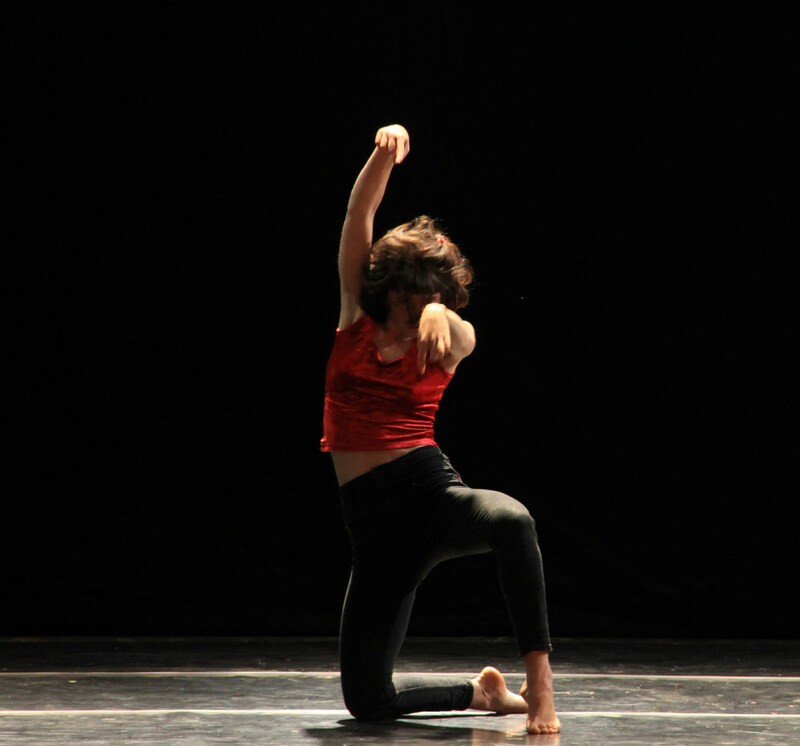 Students gain broad experience with a wide variety of dance styles, martial arts, movement and improvisation games, observation, thinking, and the practical use of Eshkol-Wachman Movement Notation. We work to ensure that students learn both movement and analytical skills while also developing kinesthetic, acoustical, visual and tactile sensitivity; students are expected to deepen their knowledge and sharpen their thought processes with regard to numerous topics in the realm of movement. We are concerned with the movement of the individual, regardless of body shape or structure, and independent of any existing dance style or tradition. What we aim for is to enhance the mover’s control of his/her body, his/her ability to distinguish between the various components of dance and to develop them in accordance with his/her interests, imagination and personality. 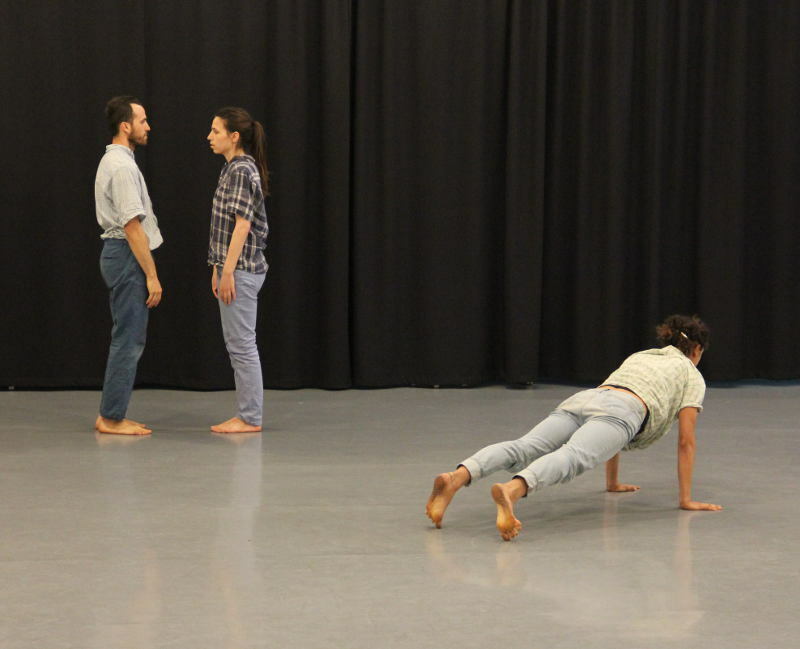 Somatic and analytic body work, combined with the study of movement notation, open up possibilities for contemporary dance with a strong element of artistic freedom. 1. 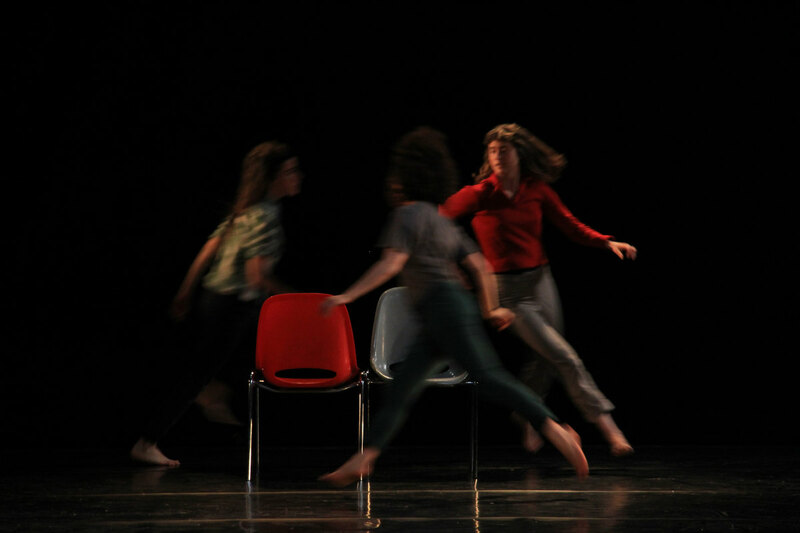 Movement coursework: develops physical capabilities and awareness. movement and its representation in writing. its systems and how they function. for work, performance and arts integration.